Proper Hunt: Oh My God Becky, Look At Her Lamp! 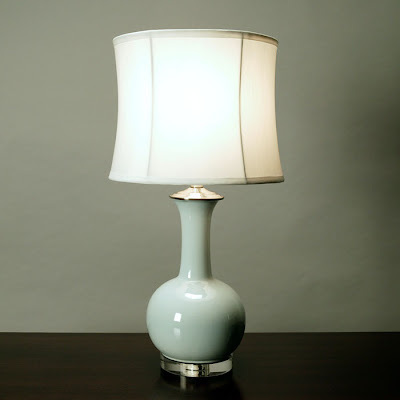 Oh My God Becky, Look At Her Lamp! I just got the new Spring 2010 Crate and Barrel catalog and all I can say is that there is one page in there that I cannot stop thinking about! Normally, there'd be at least 5 pages that I would be drooling over but surprisingly not this time around. Well, okay there is 5 but still! 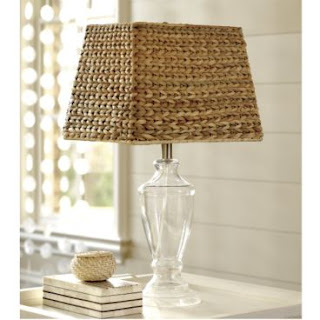 But the one in particular that keeps coming to mind revolves around their gorgeously spring-y lamps! They're all quite affordable and would really go with anything you've already got in your home. This is the "One" I'm talking about. How pretty is it?? It's simple in shape and color but the texture really makes it unique. 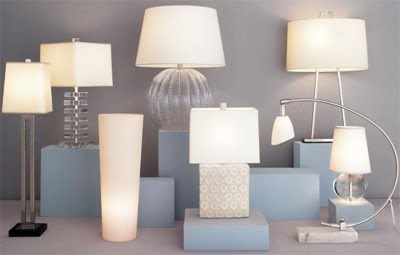 Some of the ones below are from Crate and Barrel and some are not. Either way, they reminded me of the warmer months that I am so impatiently waiting for. 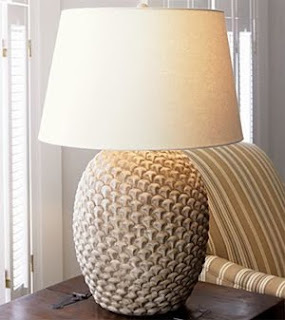 Pineapple Table Lamp for $179.00. 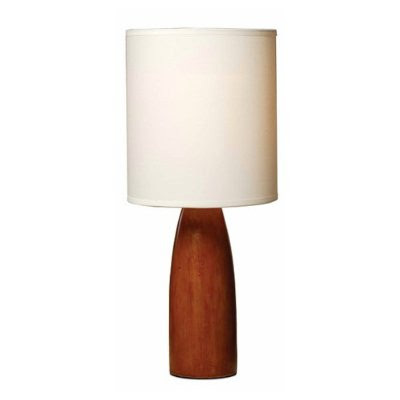 Wood Table Lamp - Brown for $129.99. 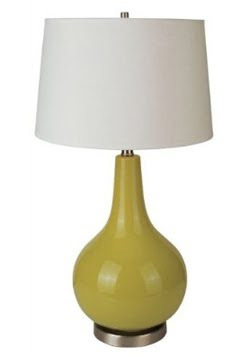 Green Ceramic Table Lamp for $142.49. 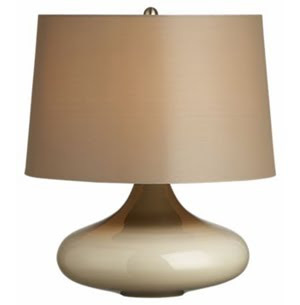 Phoebe Table Lamp for $149.00. 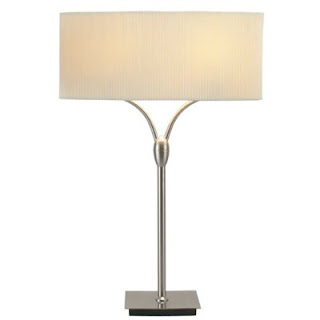 Zoe Table Lamp for $139.00. 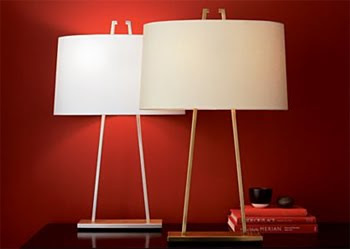 Flagger Table Lamp for $19.99. 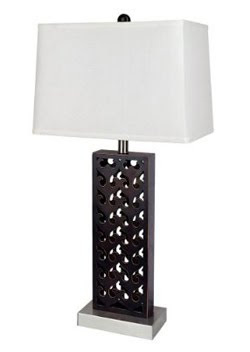 Morel Table Lamp for $229.00. 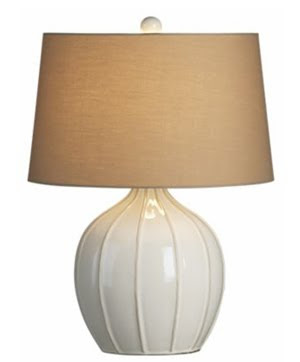 Perry Table Lamp for $229.00. 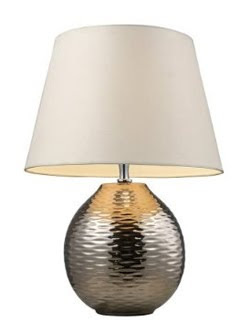 Chrome and White Accent Lamp for $134.99. 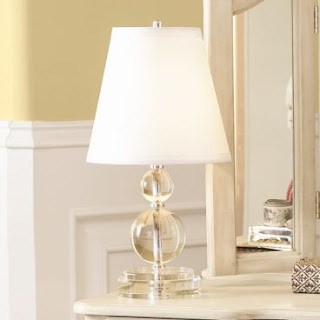 Wishbone Table Lamp for $134.99.